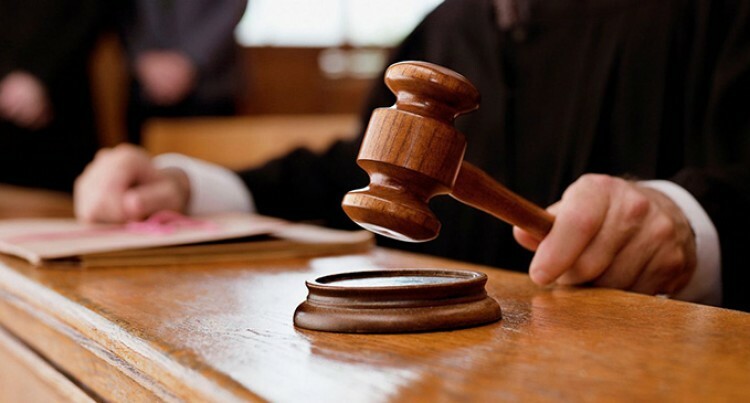 Any soldier, who is convicted or has a criminal record, will be discharged from the Republic of Fiji Military Forces, High Court judge Justice Daniel Goundar heard yesterday. Justice Goundar presided over the case where the Platoon Sergeant is charged with one count of assault causing actual bodily harm. The 51-year-old accused pleaded guilty to assaulting his 29-year-old daughter on June 30, 2018 at their Newtown home. Giving sworn testimony in court, the complainant alleged that she returned home on the morning of the incident after a night of drink­ing with her friends when her fa­ther became furious with her and told her to leave the house. However, she said she was igno­rant and ignored her father’s in­structions. The court heard that in the spur of the moment the accused vented his anger towards his daughter and allegedly threw his eight-year-old grandson’s bicycle at her while she was seated at the backyard of their house. When the complainant did not move he allegedly punched her and hit her with a piece of timber resulting in a head injury to her scalp, specifically a four-centime­tre cut. The complainant was then taken to the hospital by her younger sis­ter and a report was lodged with the Police. The remorseful father of four sought forgiveness from his eldest daughter in court and promised her that he would never hit her again. The complainant said she was sorry for creating a rift in their family adding that she missed her father and wanted him back home. The accused is currently in re­mand and will appear for sentenc­ing on August 30, 2018.